3 Ingredient Apricot and Coconut Bites. These yummy, healthy, little snacks are so fast and ridiculously easy to make and super healthy too! They would make great additions to any lunch box or even great to just keep in the fridge as a healthy snack in lieu of grabbing a less healthy snack to satisfy that sweet craving when you are on the run! 50g of pitted dates or medjool dates. (Optional: 2 tablespoons desiccated coconut for coating if you wish). Place everything into a food processor. Blitz on high speed until combined. Or for Thermomix Users: Place everything into bowl. Blitz on speed 7 for 20 seconds. Then increase the speed to 10 for 30 seconds. If the mixture is too dry, process a little longer or add an extra date or two. Spoon mixture in and smooth out using the back of a large spoon, then refrigerate for 1 hour. Remove from tin and slice into 40 small squares. (Optional: Place squares and coconut into a bowl and toss until coated with coconut.). 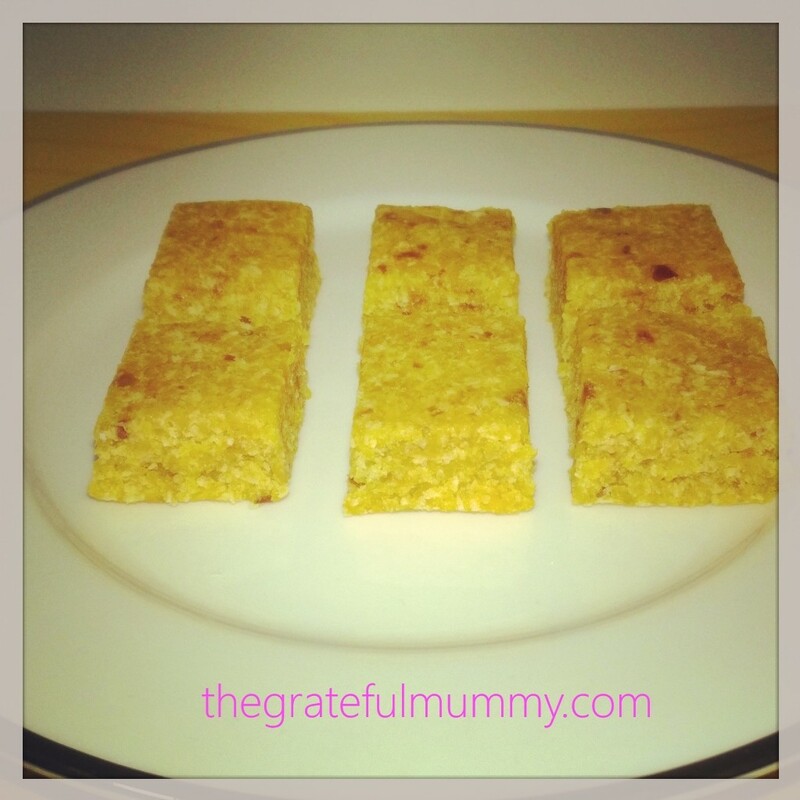 This entry was posted in Health and Wellbeing, Recipes and Meal Planning and tagged Apricot, coconut, dates, food processor, healthy snack, lunchbox ideas, medjool dates, organic, thermomix. Bookmark the permalink. ← All Natural, 2 Ingredient Banana Ice Cream.